KIPP Memphis Collegiate Schools (KMCS) is part of the KIPP non-profit network of college-preparatory, public charter schools. 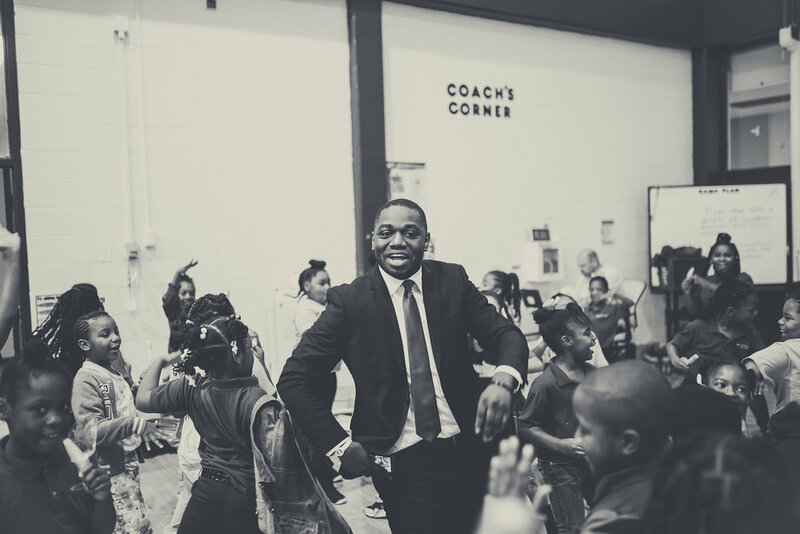 KIPP Memphis began with one school in 2002; Today, we operate seven schools – three Elementary, three Middle, & one High educating nearly 3,000 students in North Memphis and South Memphis. There are currently over 200 KIPP schools in 20 states and the District of Columbia educating nearly 80,000 students in elementary, middle, and high school. Our schools are part of the free public school system and enrollment is open to all students. As a national network, KIPP has a 20-year track record of helping students in educationally underserved communities develop the knowledge, skills, and character strengths they need for success in college and life. KMCS builds a partnership among parents, students, and teachers that puts learning first. By providing outstanding educators, more time in school learning, and a strong culture of achievement, KMCS helps all students climb the mountain to and through college. KIPP exists so that ALL children will reach their own potential and choose their own futures. We empower our students with the knowledge AND character strengths necessary for success in college and life so that they will become lifelong learners and productive citizens giving back to their communities.